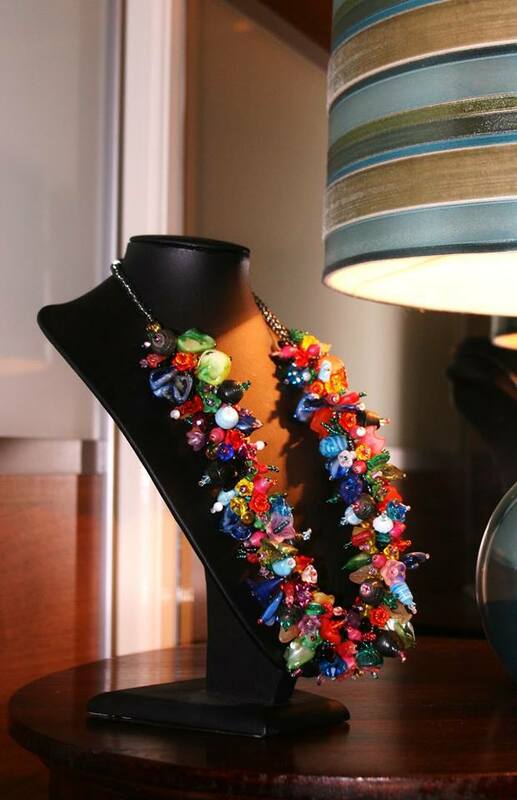 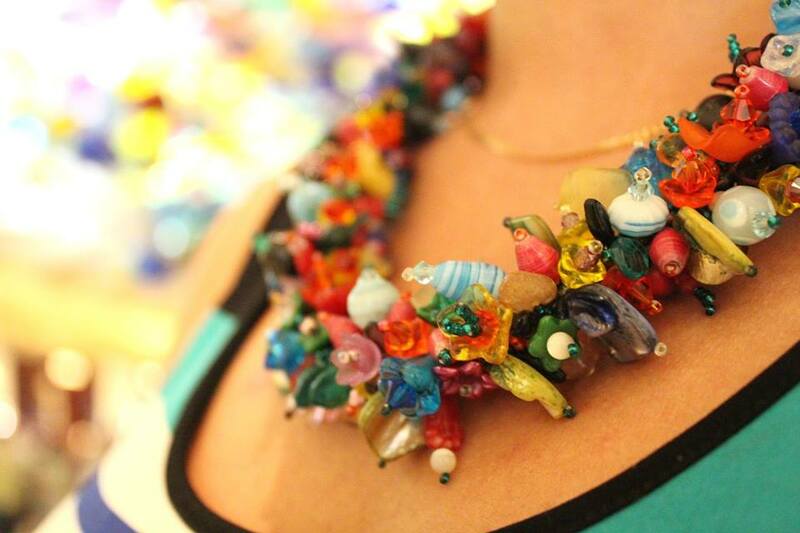 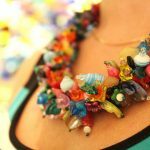 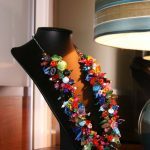 Here’s a necklace that I made a couple of years ago. 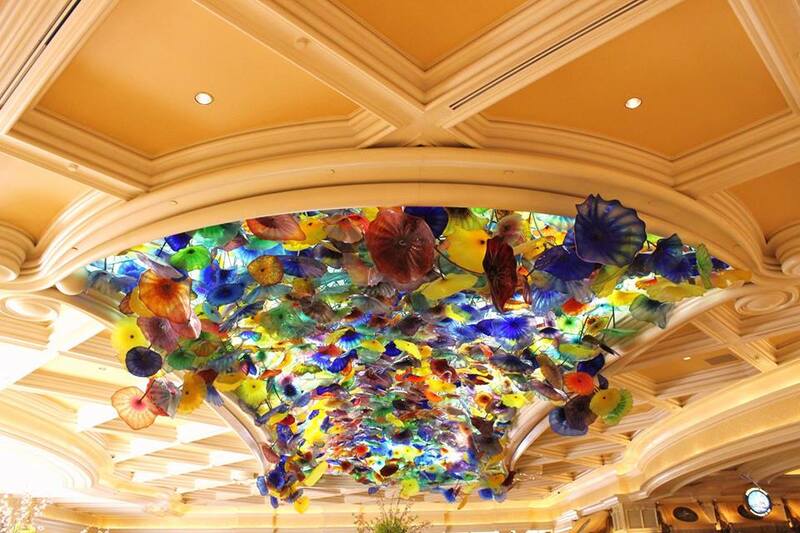 I call it the “Bellagio”. 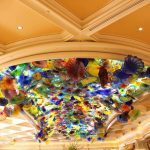 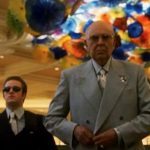 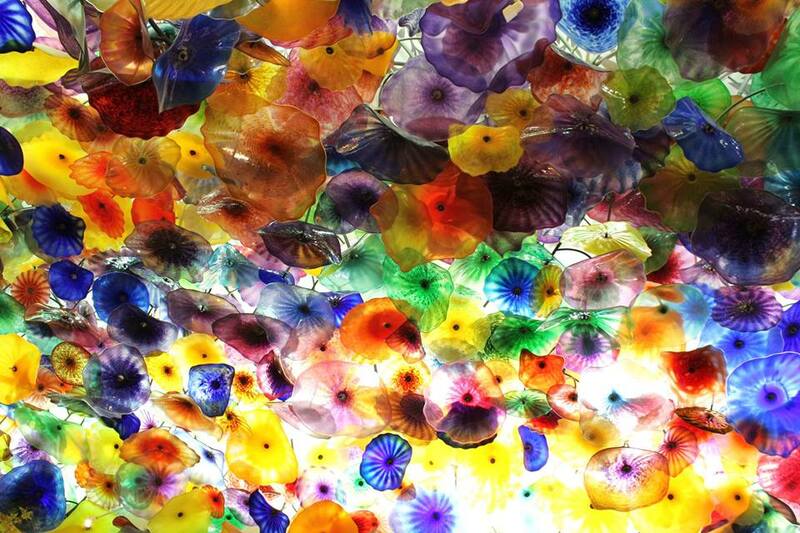 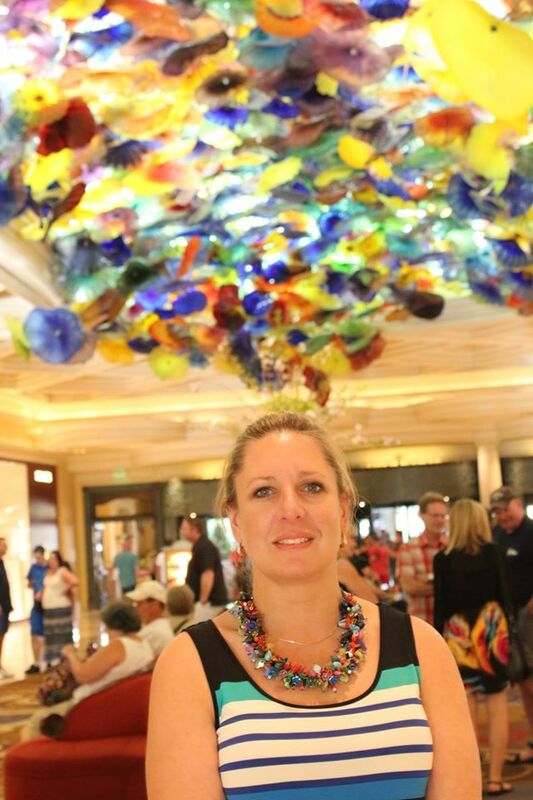 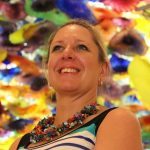 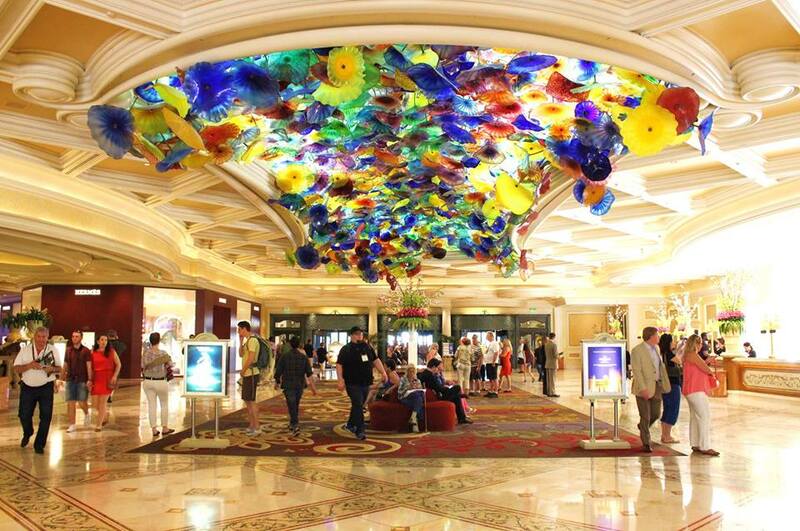 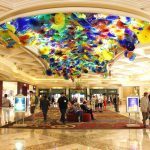 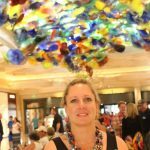 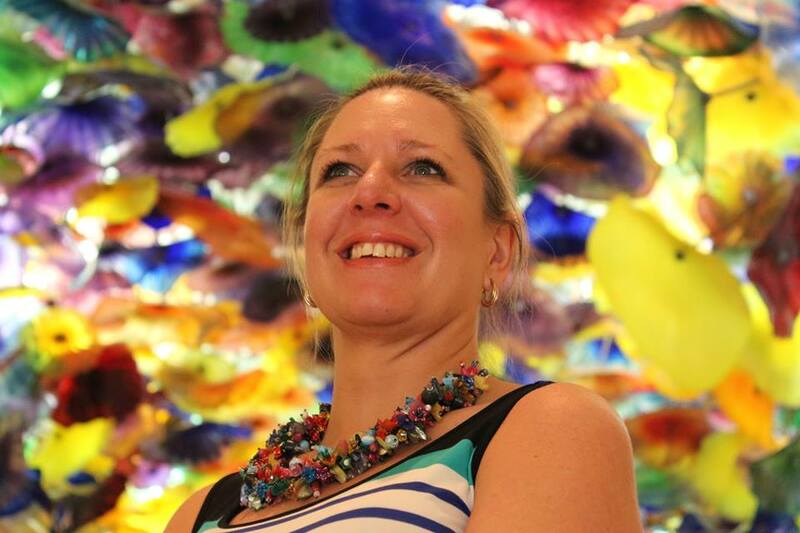 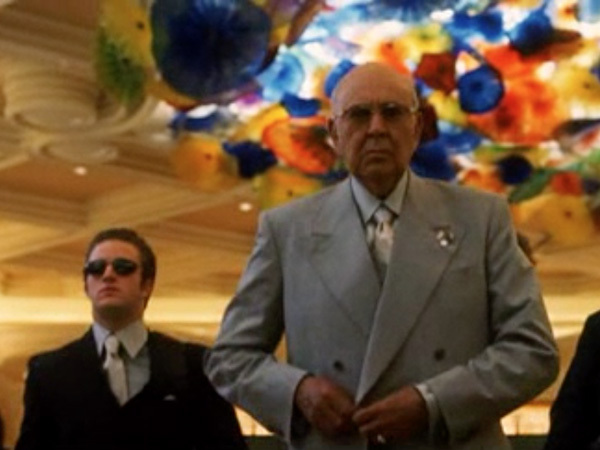 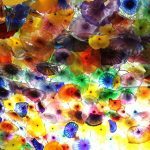 If you’ve ever seen the ceiling in the reception area of the Bellagio hotel in Las Vegas, or in scenes from “Ocean’s Eleven”, then you’ll know why!